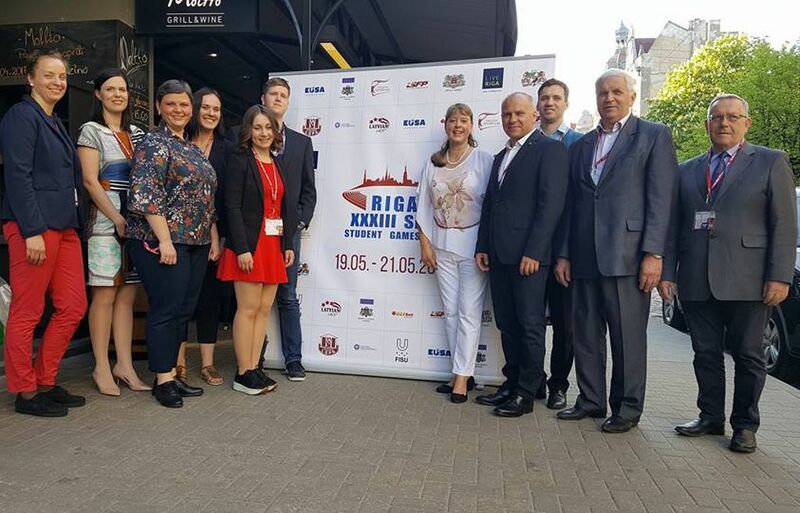 The Latvian capital Riga hosted the XXXIII SELL Student Games between May 19 and 21, 2017. The event attracted more than 1500 participants from 65 universities and 13 countries, most from Europe – Czech Republic, Estonia, Finland, Germany, Italy, Latvia, Lithuania, Russia, United Kingdom; and some even from other continents – Australia, China, Lebanon. The XXXIII SELL Games were opened with a spectacular show in the Culture Palace Ziemelblazma. The opening ceremony was attended also by the President of the European University Sport Association (EUSA) Mr Adam Roczek, Executive Committee Member of the International Student Sport Federation (FISU) Ms Kairis Ulp, the Head of the Office of the Minister of Education and Science Mr Andis Geizans, the Director of the Department of Sport Mr Edgars Severs, General Secretary of the Latvian Olympic Committee Mr Zorzs Tikmers, Head of the Sport and Youth Office of the Riga Council Education, Culture and Sport Department Ms Dina Viksna and other notables. The largest student delegation was the Latvian delegation. 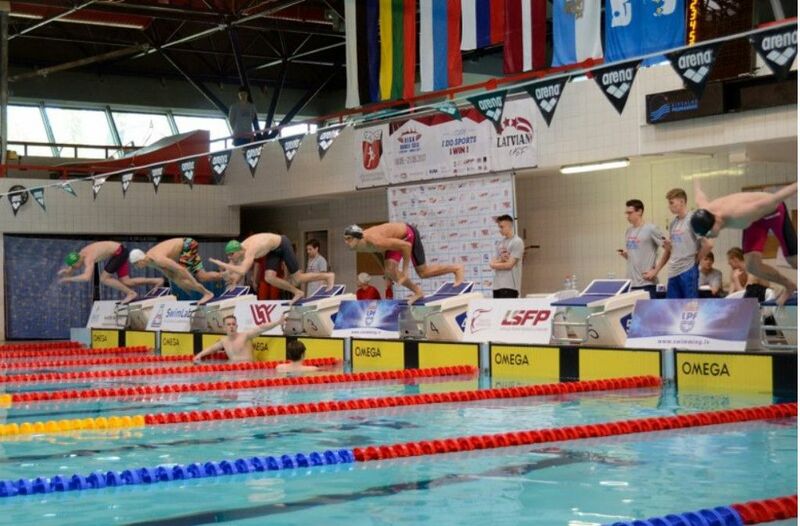 In total, 554 students from 19 universities of Latvia participated in this edition of the Games. The largest university delegation came from the Latvian Sport Pedagogy Academy (LSPA) with 146 participants. The largest delegation from abroad came from the neighbouring Lithuania. In total, 397 Lithuanian students participated, representing 11 universities. Students competed in 15 different disciplines – Track and Field, Basketball, Rugby 7, Floorball, Mini football, Volleyball, Beach volleyball, Swimming, Powerlifting, Table tennis, Judo, Badminton, Orienteering, Wrestling (Freestyle Wrestling and Greek-Roman Wrestling) and Weightlifting. The most popular team sport was volleyball where 11 men’s and 10 women’s teams competed. The most popular individual sport was track and field where 194 participants came out to compete in the Ogre Stadium. 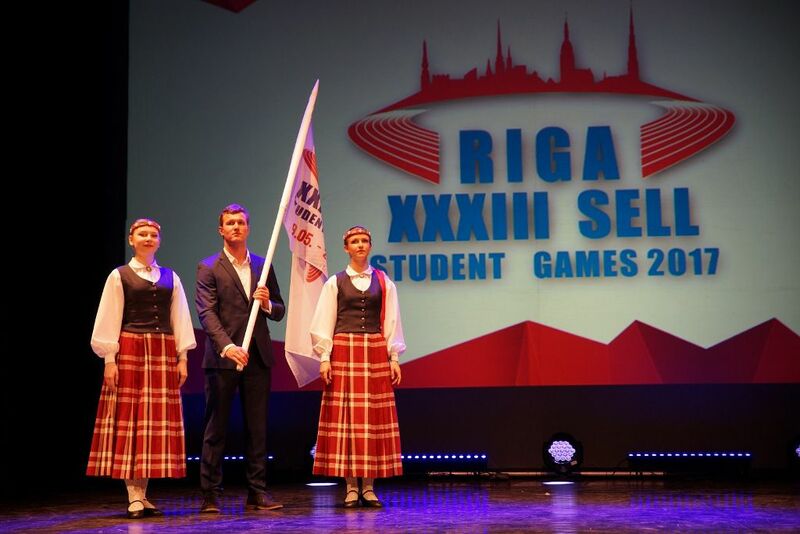 The total medal tally of the XXXIII SELL Student Sport Games was dominated by the Lithuanian University of Sport, which won 17 Gold medals, 14 Silver and 9 Bronze medals. 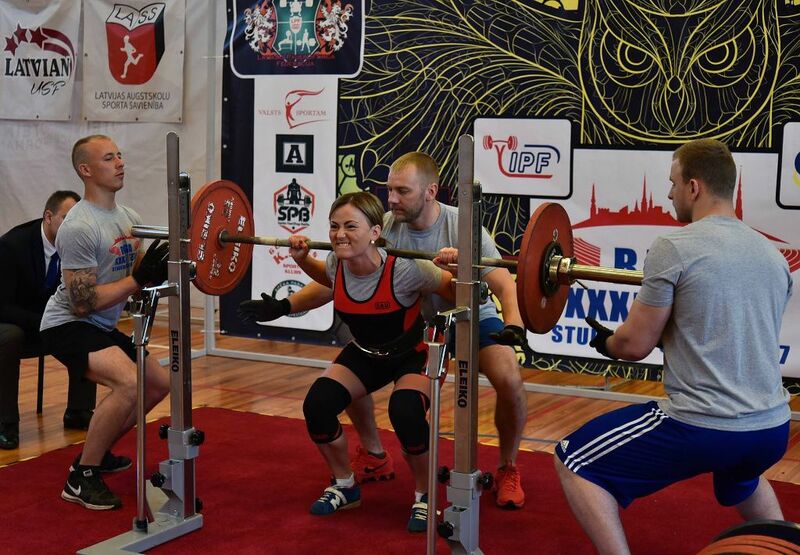 The second spot was taken by the Latvian Sport Pedagogy Academy with 7 Gold, 5 Silver and 12 Bronze medals, while the third spot went to the Lobachevsky State University from Nizhniy Novgorod with 6 Gold, 7 Silver and 5 Bronze medals. Among countries, the Lithuanian delegation dominated with a total of 143 medals. The second spot was taken by Latvia with 94 medals, and Russia third with 23 medals. 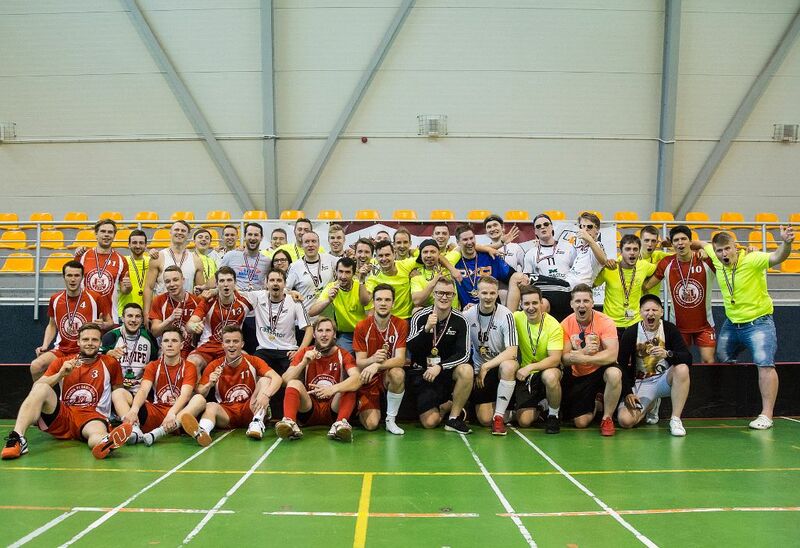 The XXXIII SELL student games were organized by the Latvian University Sport Association (LASS) in cooperation with the Ministry of Education and Science (IZM), the Latvian Sport Federation Council (LSFP), the Riga Council and several other partners. The SELL (Suomi, Eesti, Latvija, Lietuva) Student Games with their 90 years of history are held under the patronage of EUSA (European University Sport Association) and FISU (International Student Sport Federation). The Games are alternately organized by one of the Baltic States and Finland. The XXXIII SELL Student Games were one of the largest international student sport events in 2017. In 2018, the Games will be held in Tartu, Estonia, from May 18 to 20.